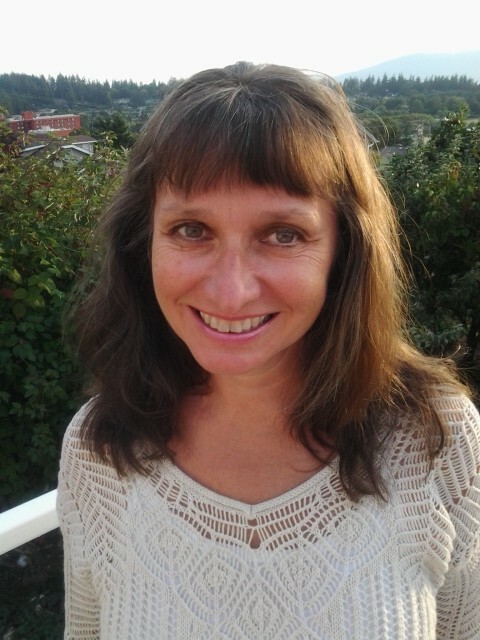 Since her Systemic Family Constellations practice began in 1999, Lisa has been working with people from diverse lineages and faith traditions throughout the Pacific Northwest, United States, and Canada, with a focus on the relationship between individual-collective healing through the integration of indigenous wisdom and western knowledge. Her work explores transgenerational trauma, mental illness in families, effects of war in family and American culture, post-colonial healing, visibility of feminine rooted wisdom, and ancestral resonance in daily living. Since 2005 Lisa has worked with groups and individuals in Atlanta, GA, regarding post-slavery and post-colonial healing. Since 2008 she has co-hosted the radio show, “Life Converstations presents Ancestral Blueprints” with Atlanta-based host Ade Anifowose. She has been sought out in other radio, television, and print media to share her depth of insight in the Constellation field and its relevance for American families. Lisa received her Masters in Social Work from the University of Washington in 1992 and Bachelor of Arts degree in Sociology and English and Women’s Studies, is from the University of Minnesota. She has been a practicing psychotherapist in the Pacific Northwest since 1993 where she also teaches and facilitates a variety of programs. She is the author of Ancestral Blueprints: Revealing Invisible Truths in America’s Soul. Lisa makes her home in Bellingham, Washington with her husband and their daughter. I do my best to shape my work offerings in balance with parenting/family life (e.g., working more locally before our daughter began school, increasing travel to other regions as she grows older). In my many years in this field, I have noticed a minority of facilitators who are M.W.Y.C. — Mothers With Young Children. I enjoy working with people from diverse lineages and faith traditions. Working with those who are ready to disentangle from familial burdens while accessing the strength that can only be found in our ancestral roots is a blessing. There is a strong teaching component to all my offerings. I have led workshops throughout the Pacific Northwest and lower British Columbia; Atlanta, GA; Denver, CO; Washington, D.C., Minneapolis, MN; and LaCrosse, WI, working with groups of all sizes, as well as individuals. See the Contact page for how to reach Lisa. Caryn is a lifelong resident of Washington state. She holds a Bachelor of Arts from The Evergreen State College, where she studied public policy, education, and archival conservation. She worked for three years as a writing consultant, including one as the administrative assistant to the director of the Writing Center of her alma mater. An avid crafter for much of her life, Caryn works as a Waldorf handwork teacher in addition to contributing her administrative and technological skills to the Center for Ancestral Blueprints. She lives with her partner in Spokane. 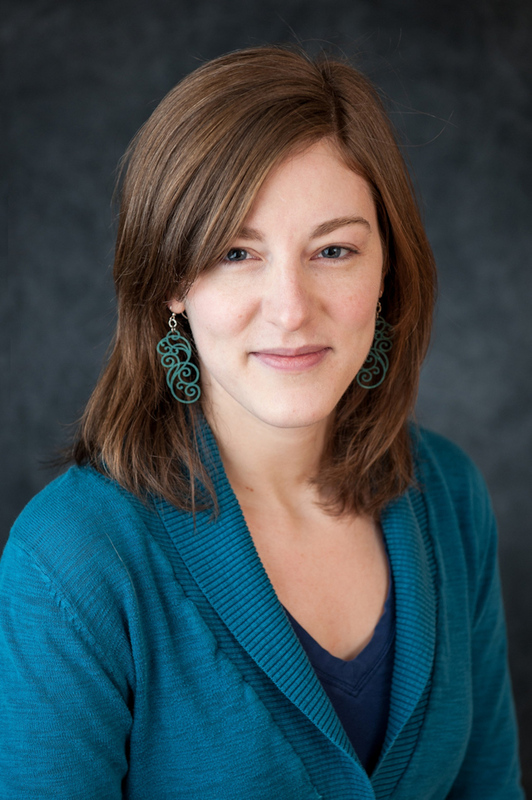 Caryn was introduced to systemic family constellations through her work with Lisa, and appreciates the embodied way of knowing that the constellation method offers, especially as a counter-balance to the scientific-rationalist epistemology so ingrained in American and western culture. She particularly values Lisa’s insights into the impact that slavery, genocide, and immigration have had in shaping the United States, a history alive in current affairs and daily life, and how that legacy must be addressed for the country to heal.